I am so sick of writing about cancer, I thought I’d post this great recipe for stuffed chicken breasts. It’s really, really good. 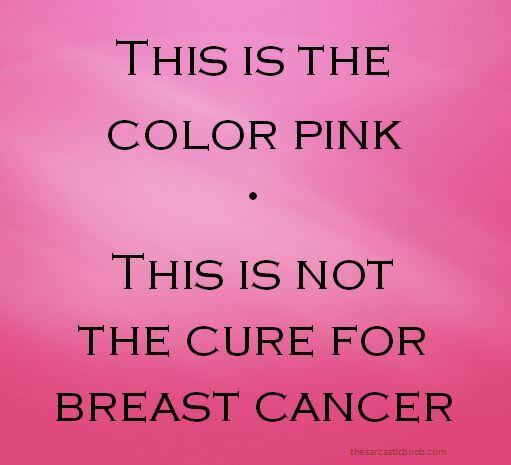 This entry was posted in Just for Laughs, My Stage IV Life and tagged breast cancer, breasts, chicken breasts, Information resources, Mark Bittman, recipe, stuffed chicken breasts, The Minimalist. Bookmark the permalink. 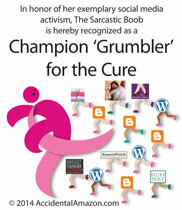 I find myself writing anything but about breast cancer these days… I like that idea of stuffed breast. I might try it.